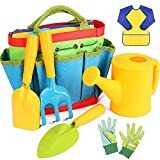 Children need to learn the joys of gardening early in life so that they get into good habits. It isi easy to condemn the young as idle ones who spend overmuch time mooching around, and in some cases there is truth in this accusation, but not always.However, young people naturally take to positive activities and love to be outdoors doing creative things. Moreover,they take an interest in wild life and can be great animal lovers. So children given a chance will take an interest in the wild life of a garden and will want to grow plants. But they need adults to communicate enthusiasm to them. And that is the adult's job. Having just had a session entertaining my grand-daughter aged nearly three, I, aged 68 and certainly less lively than she, settled into my armchair for a rest [much needed, I assure you] when she came up to me, took my hand and said "Water the plants, Grandad." There went my rest! But I acquiesced and went out with her to water the container garden in the back yard. I had better explain.Maureen is moving from partial to full retirement in a few weeks time and has decided to use our back yard to plant a flower garden to enjoy in her retirement. The allotment is mine; the flower garden is hers. She insisted on doing the planting herself, under my guidance, and she has done a remarkably good job with a strategically placed number of potted plants around the shared space. But grand-daughter has taken to the flowery space and loves it. I first noticed her interest when I was watering the flowers for Maureen and the little girl said "I do it." Since then she has come round and expected to do the watering. It is quite simple, I hold the top handle of the watering can and she holds the rear one, as the can is too heavy for her. But she loves it to the extent of wanting to go and do it again, so I have had to tell her that there must be a limit to the watering. "No, we don't need to do it again." [Note that I have not mentioned her name, as her mother does not name her children on the internet for child security reasons.] She has picked up the art of plant care by watching her father tend his small, but beautifully kept garden and simply transferred the skill over to our house. So what lessons can we learn from this? We learn that children pick up their enthusiasm from adults, for when an adult is interested the children want to join in. Children seek to model themselves upon adults and discover what being an adult involves by seeing what adults do in their own lives. But we can take this principle further for not only can we set an example of positive activities, but we can invite children into them. 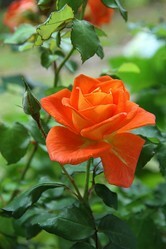 For example, when I was five we got our first garden, and my father took me to plant the flower bed in the front garden. I did remonstrate with my bemused parent by objecting that we should be growing potatoes rather than flowers. Even at five I had a mind set on vegetables to eat! Be enthusiastic and your children are likely to be swept along on the tide of your enthusiasm. Adapt the task to the child. Weeding, for example,is best done under adult supervision, as children may weed out plants that you want. And be careful when using a hose. I overheard the following conversation between a grandmother and her infant grandson on the allotment today. She was teaching him to use the hose, and the conversation was, "No, don't point it at me. No!" She got wet. The first danger is to make gardening a burden. I can recall a case in which a neighbouring plot holder on the allotment used to bring her two sons, both pre-adolescent, and set them chores to do on the plot. As they grew older and more independent I noticed a growing reluctance to help. She is gone now, but the children stopped coming before she left, for when they reached teens they asserted themselves and rebelled. I have never forced my children to help on the allotment, though Andrew helps of his own volition and has continued this assistance into adulthood. The others came for a bit of fruit picking at times. In one case I offered one of my sons a deal. "You owe me a bit of cash, so you can pay back in cash or digging!" He chose digging and said afterwards it was the hardest work he had ever performed!There was no pressure though, for the choice was his. Do not set tasks that are too hard or are frustrating. Work that is too heavy, onerous or tedious,like weeding, should be carefully apportioned so as to obviate the danger of boredom or disillusionment. Rather, children should from an early age experience success. I recently read a short internet biopic of Medwyn Williams, a Welshman who is arguably Britain's greatest living vegetable grower, with many gold medals to his credit, including eleven from the Chelsea Flower Show, Britain's top flower show. Medwyn started growing vegetables at the age of eight, when his father gave him a one metre square plot and guided him as he grew radishes,mustard and cress. From this square metre there came a lifelong process of development that has led through competition wins at Chelsea, Hampton Court, The Royal Welsh Show and Anglesey. Add this to a successful horticultural business producing seeds.This shows how one enthusiastic parent can plant the seed that will blossom into a wonderful bloom. Gardening should be an inter-generational endeavour. Medwyn entered his earlier shows with his father, who is now dead and gone. But he has passed the business to his son and grandson. four generations of successful gardening that have sprung from an enthusiastic parent. With Andrew taking an interest and passing it on to his daughter I am hopeful that such a tradition is developing now. Sometimes a successful ancestor establishes an ideal for descendants to follow. I know a man named Barry Eckford, who specializes in sweet peas, and I wondered why. Then during one road show promoting allotments he showed me the historical note that he had prepared on sweet peas, detailing how his great grandfather, Henry Eckford, had developed the sweet pea into a popular garden plant. There staring at me on the page was a picture of a massively bearded Victorian head gardener. The sweet pea had become a family tradition for my friend. Children should be allowed to discover the enchantment of the garden. For a young child a garden is a magical place where they can encounter wild life, which should be encouraged. My grand-daughter has seen frogs, various birds and bees, by which she is really fascinated. This means being allowed to wander and dream in the garden, though where there perils, such as a pond, an adult should always be nearby. [Assess any dangers,such as nettles and thorny plants before you let a child loose in the garden]. Would The Secret Garden have been written if the author had not been allowed to dream as a young person? I doubt it. Letting children take some responsibility for feeding wild life is also beneficial, as doing so allows them to take a modicum of responsibility for animals, which children love. If you are turning fruit products into jam, for example, get the children to take part, for doing so allows them to taste the fruit of their labours and gives them a stake in the garden. This will hopefully stimulate their interest. There is no substitute for giving the children a proper system of values, a system that respects craft activities and regards them as integral to the life of every person. The craft of gardening should be celebrated and good gardening praised in front of the children. Too often in my country young people are raised without proper regard for crafts, and they dream of sitting behind a desk telling people who work with their hands what to do. So gardening is not seen as a high status job. It was a defective value system like this that gave rise to a comment by David Cameron, the prime minister whose spectacular misjudgement gave us the Brexit referendum that has led Britain towards economic problems. Cameron listed gardening among unskilled jobs. An unthinking misjudgement that belittled some well-skilled and hard working people! A serious injustice! 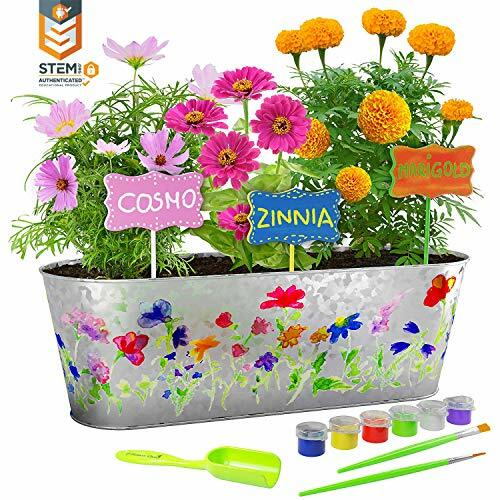 Crafts, moreover, should be seen not as something that you do when you have insufficient money to buy goods at the supermarket, but as an integral part of the fulfilled life; and gardening is a very enjoyable craft. I have four adult children. One of them is a dedicated gardener. The others have taken more to it now that they have their own properties. This is another point, the parent plants to seed of an interest, but seeds vary in the time that they take a-growing. Some spring up quickly, but others are slower to mature. One thing is sure. 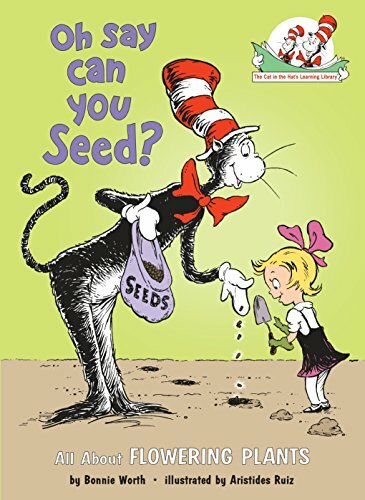 The seed cannot be forced! An experience this week has occasioned a warning. I was doing a clearance for my youngest son, Matthew, who has not been long in his house, when we found tucked into a corner of the garden a bag. It contained mainly wood for barbecues, but also a rusty axe that the land lady had neglected to clear. In the hands of a child that tool could have been fatal, probably to the child if he/she dropped it on their foot. I took it away and destroyed it. So the warning is that if you are wandering round an unfamiliar plot, maybe a new one, with children, be careful of what you might find for safety's sake. I am extremely strict with axes. I have two and keep them both in my house rather than at the allotment or in my shed at home. Only I am allowed to touch them. This is not my being a domineering patriarch, but a safety conscious gardener. This is a perfect example of how good families help children thrive. Gardening with kids is both fun and educational. 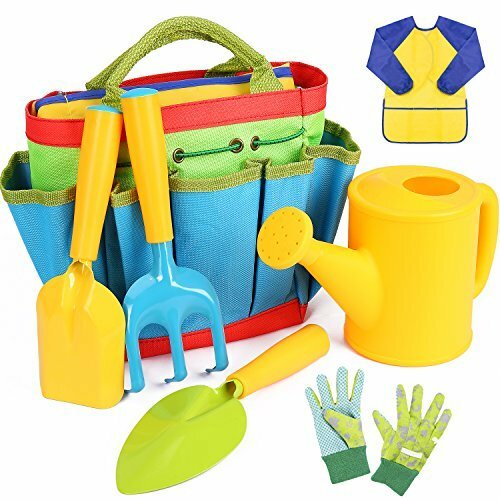 Having the right tools on hand will enhance the gardening experience for your child.